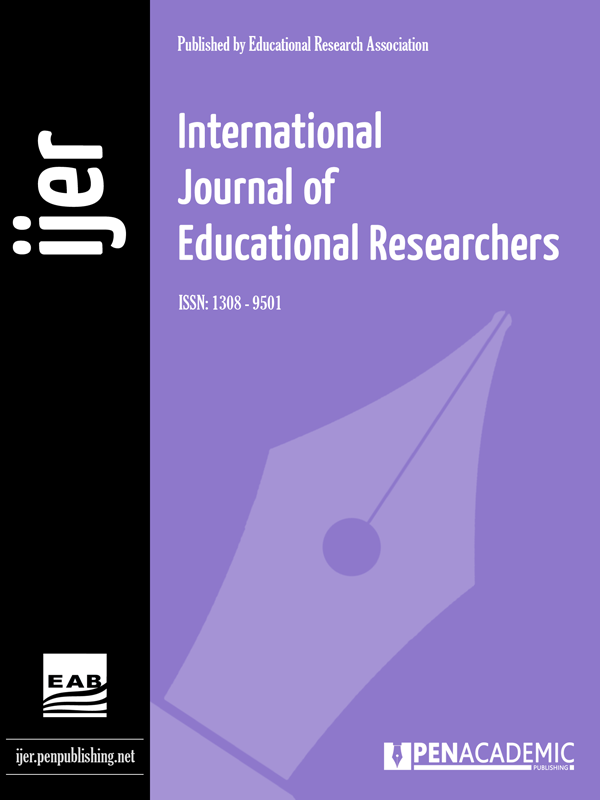 International Journal of Educational Researchers (IJERs) is a fully refereed electronic journal published by Educational Research Association, Turkey. IJERs has been launched as an online journal rather than a paper-based journal in order to reach as many readers as possible in the most convenient manner. IJERs is interested in research into all aspects of education. The aim of the journal is to assist in the improvement of teaching-learning in fields related to the process of teaching-learning, and to make a contribution to knowledge in this field by serving as an outlet for the results of theoretical and practical research by specialists and instructors to be disseminated to interested audience.